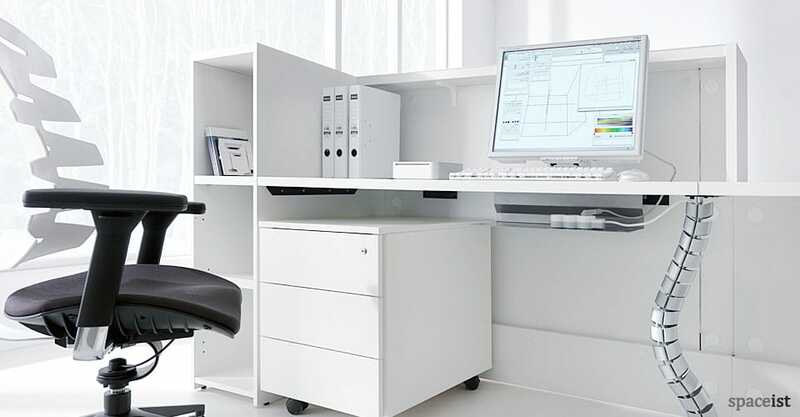 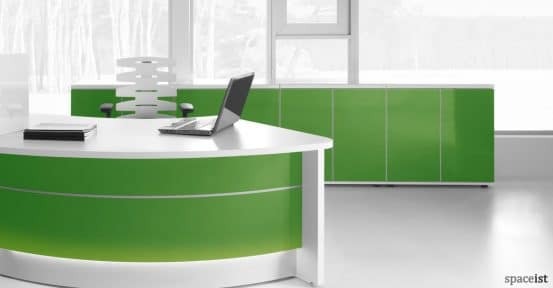 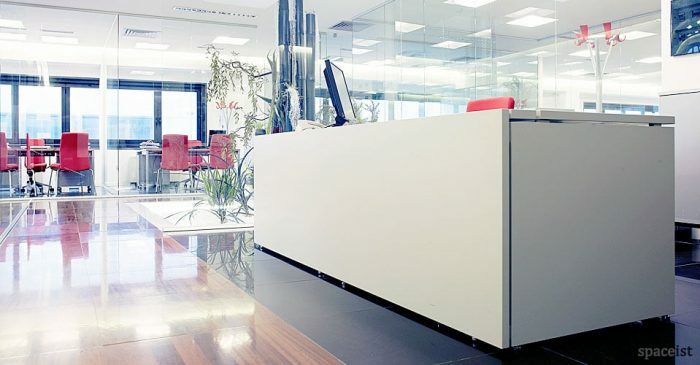 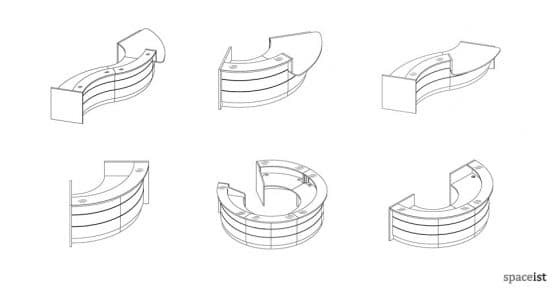 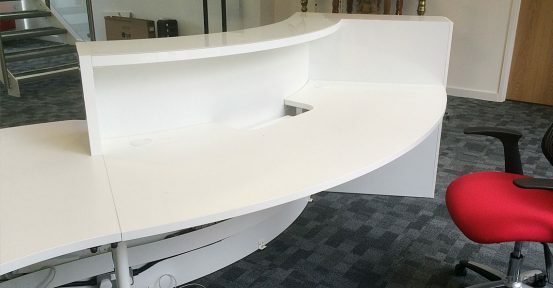 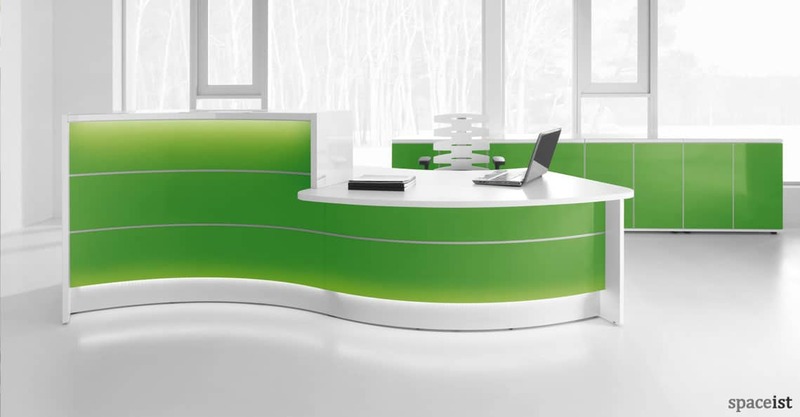 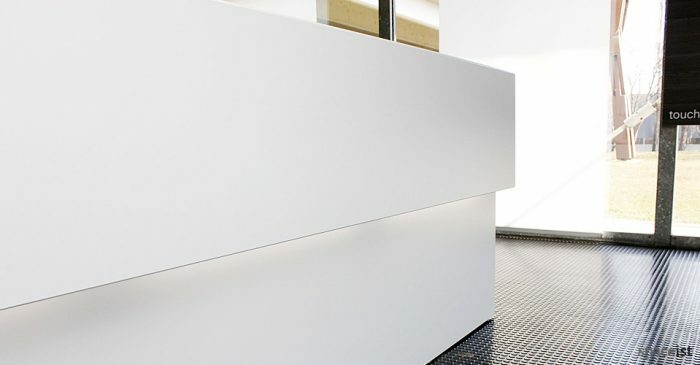 Categories: Corner reception desks, Colourful reception desks, Reception Desks. 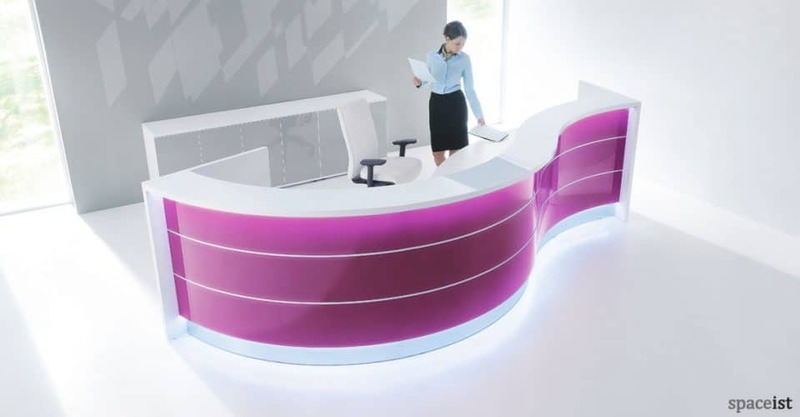 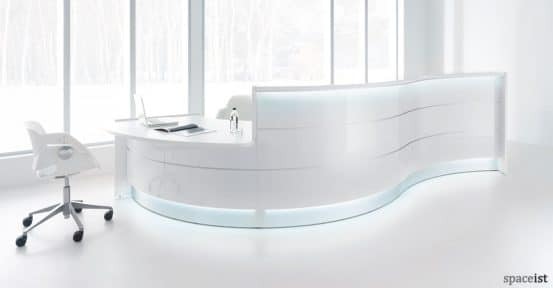 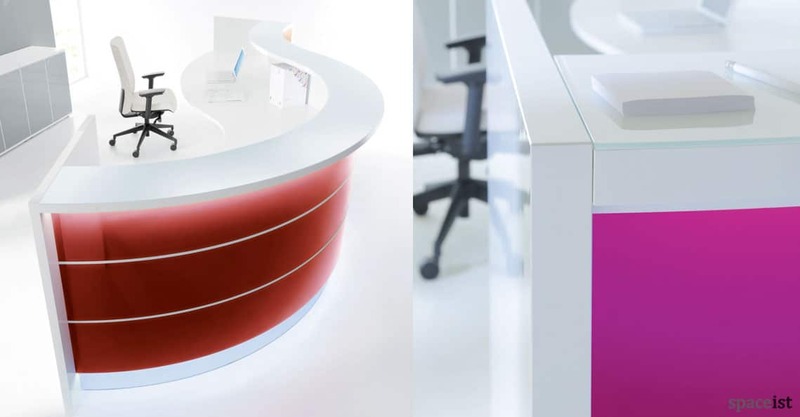 The Valde curved reception desk is now available in a purple shade, shown. 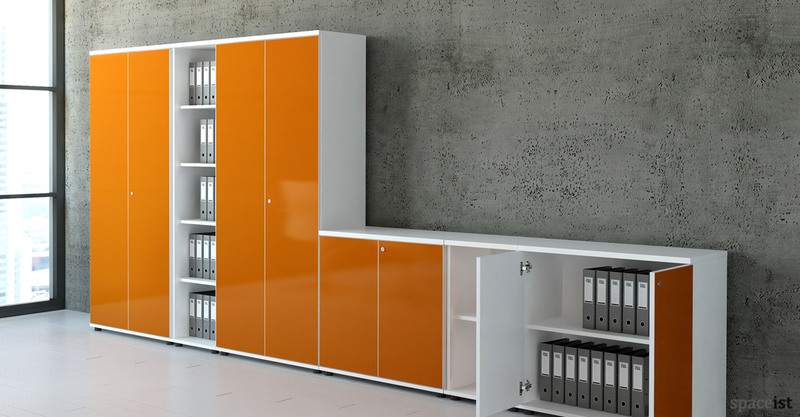 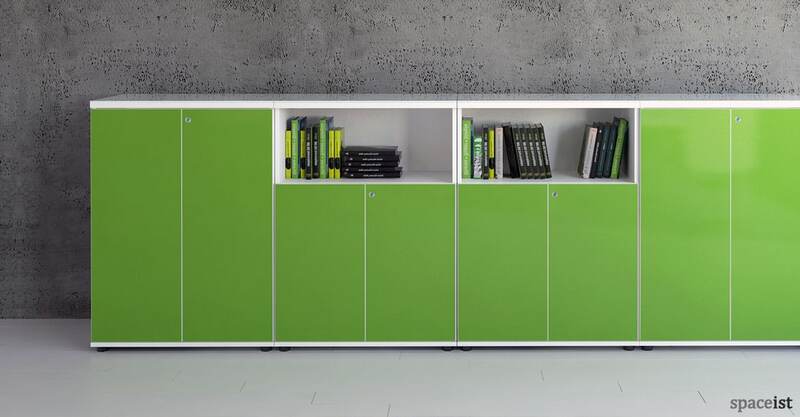 The side panels are made from gloss lacquered and the worktop is created from 28mm melamine faced engineered wood. Level adjustment and cables holes are standard. 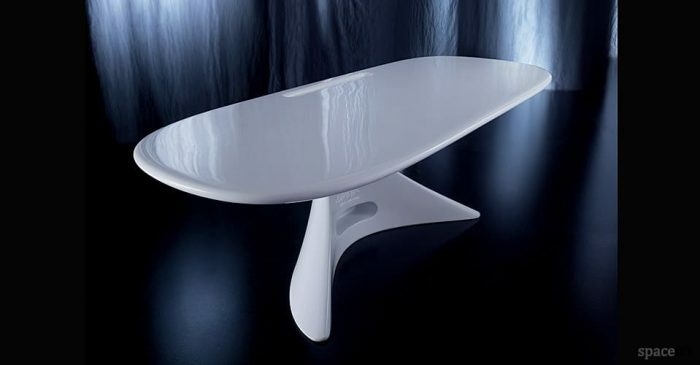 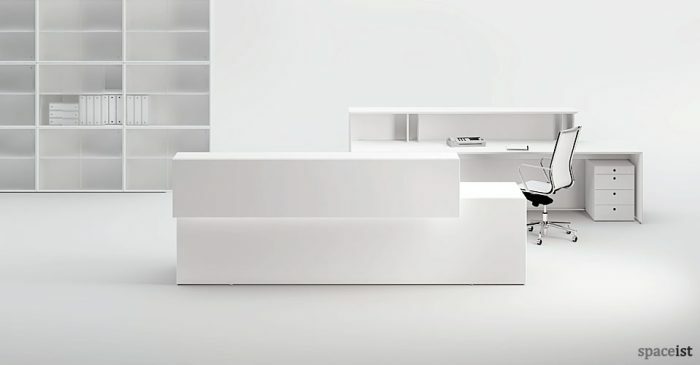 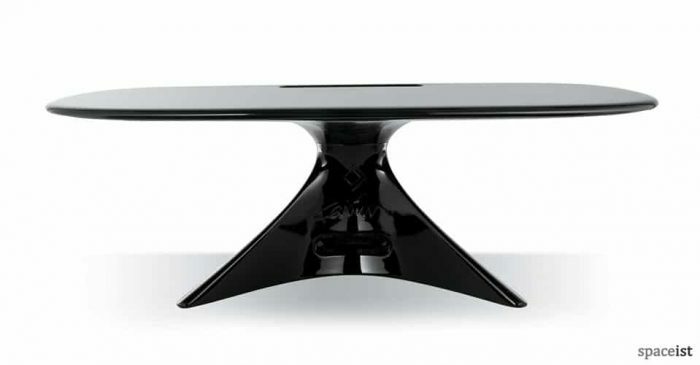 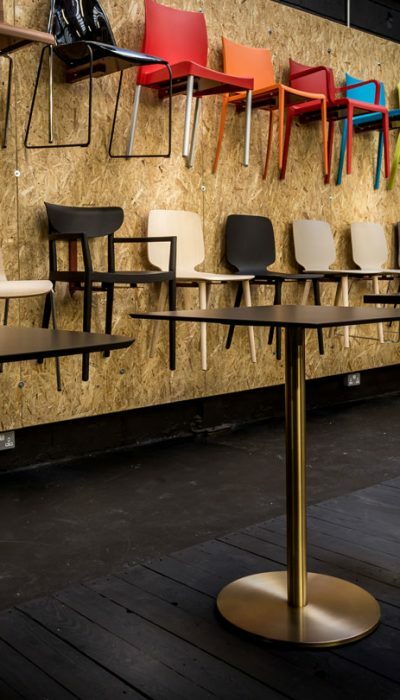 A stylish option suitable for commercial and public interiors, the durable design is manufactured with a white melamine top counter. 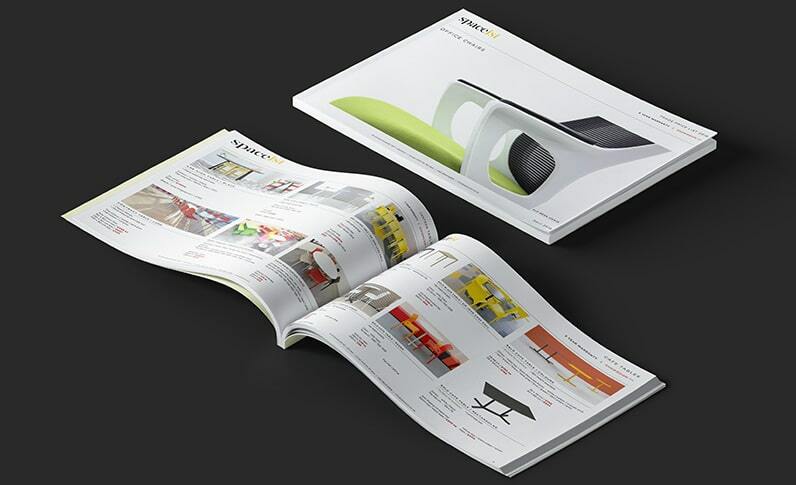 For more information download catalogue below.